Dean Calaz is an experienced insurance broker with over 20 years’ experience across a wide range of sectors including Construction, Commercial and Corporate. Dean has won some of our most prestigious accounts including major UK retail portfolios. 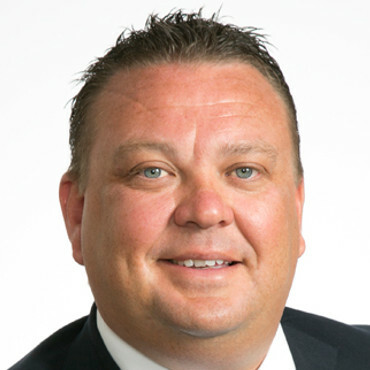 Dean joined Kerry London in 2004 to develop the Corporate Division, and quickly established Kerry London as one of the top five independent brokers in the country. He assumed responsibility for Kerry London Underwriting in September 2017.